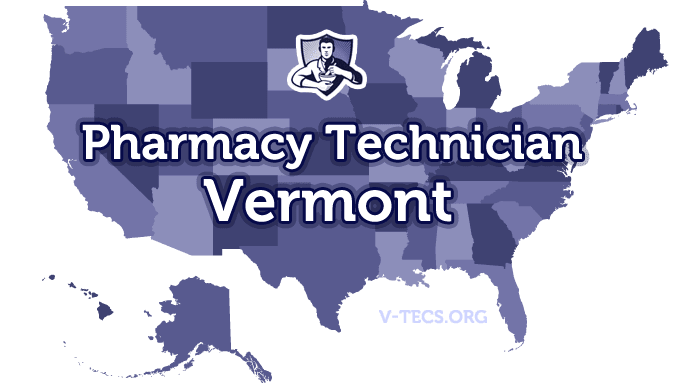 Vermont can be a great place to gain employment as a pharmacy technician, and you need to know the regulations and requirements if you are going to pursue it. 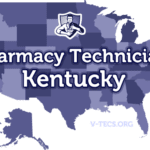 Are Pharmacy Technicians Regulated In Vermont? 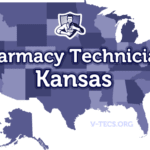 Does Vermont Require Certification To Practice As A Pharmacy Technician? No, but some of the employers will require it. Which Of the Certification Exams Are Approved By Vermont? None of them, but some of the employers may require them. Registration is required for anyone that has any extended access to drugs on the job. The Vermont Pharmacists Association, which can be contacted at www.vtpharmacists.com. Submit your written application to the Vermont State Board of Pharmacy requesting registration, there is a $50 nonrefundable fee that goes along with it. You can provide a copy of the certificate for your training and where you got it, even though training is not required. The renewals are done on a 24 month fixed schedule, and they expire on July 31st of odd numbered years. Those that get their initial registration 90 days before the expiration will have to pay the renewal, and those that get it within 90 days do not. A change of address form can be acquired and you can notify the board. Next PostNext Does a pharmacy technician need a degree?